Turkey detains senior aide to Fethullah Gulen, whom it blames for last weekend's failed coup attempt. 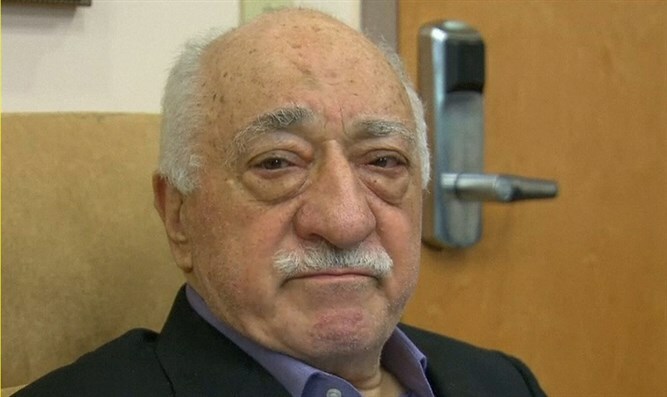 Turkey on Saturday night detained a senior aide to cleric Fethullah Gulen, whom it blames for last weekend's failed coup attempt aimed at ousting President Recep Tayyip Erdogan, AFP reports. Security forces detained Hails Hanci in the Black Sea province of Trabzon, an official said, describing Hanci as a "right-hand man" of Gulen and responsible for transferring funds to him. The official said Hanci "apparently" entered the country two days before the attempted putsch that erupted late on July 15. Gulen leads from exile a popular movement called Hizmet and split from Erdogan over a corruption scandal in 2013. Erdogan has long accused him of running a parallel state from abroad. Gulen has hinted that uprising by members of the country’s military could have been “staged” by the government, and has also denied any involvement in it. At the same time, he has made clear he would obey any extradition ruling from the United States.